Whether your office is in need of a spring clean and the job is simply too large of an undertaking for your staff, or you’re simply too busy to spend the day cleaning and want to rely on a team of Manchester cleaning professionals to get the job done for you, our experienced staff at SMC Premier will be more than happy to help. Read on to discover why businesses across the North West are relying on SMC Premier’s deep-cleaning services, what a clean office means for your business, and the various services we provide to businesses across Manchester and beyond. From clearing debris and tidying after an event at your workspace, to providing ongoing cleaning management for your office to ensure it stays clean, our team at SMC Premier can provide tailored cleaning services to your exact specifications. Our deep-clean packages include surface cleaning, hovering, dusting, waste removal, advice on how to maintain a clean and tidy workspace and much more. A deep-clean breathes a new lease of life into your office or workplace, whether that’s in an office block, a shared office space, or even an industrial environment. 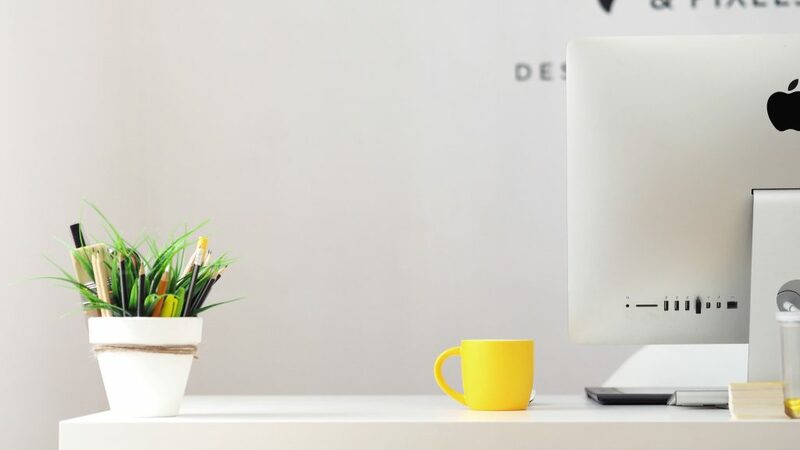 Studies show that keeping a clean workspace is proven to boost creativity and morale for staff, with office spaces in particular being a notorious breeding ground for germs and bacteria. Even the workers themselves can add to the grime, with our recent study and survey showing some surprising figures! A clean workspace also helps to boost perceptions of your business, particularly for visiting customers and clients who expect to see a clean working environment. Our range of cleaning services do not stop at deep-cleans. From working with schools and educational institutions to provide regimented cleaning processes around strict teaching schedules, to providing clinic and industrial workspaces regular cleaning and facility management services from our team of qualified experts, we have the years of experience and knowledgeable staff necessary to carry out the cleaning tasks you’re searching for.